Welcome to Pink-Cars, your motoring club! 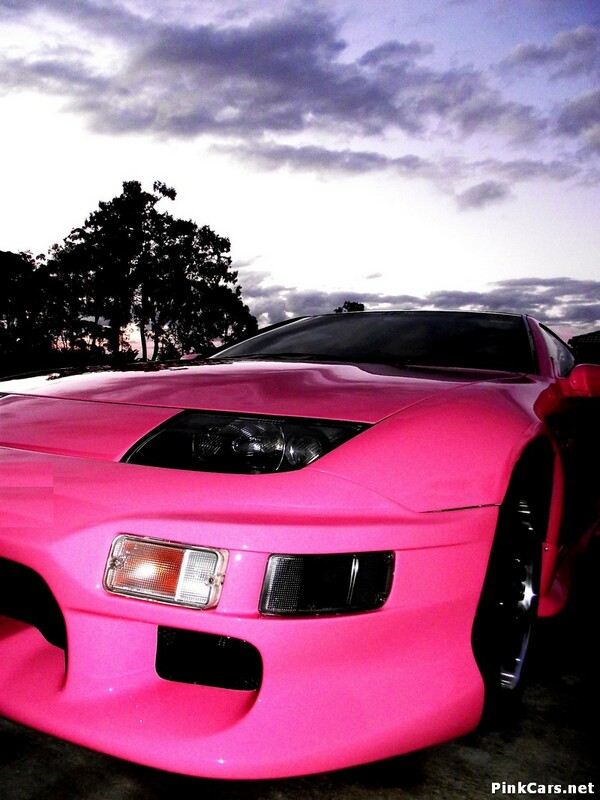 Welcome to Pink Cars, are you a fan of pink? 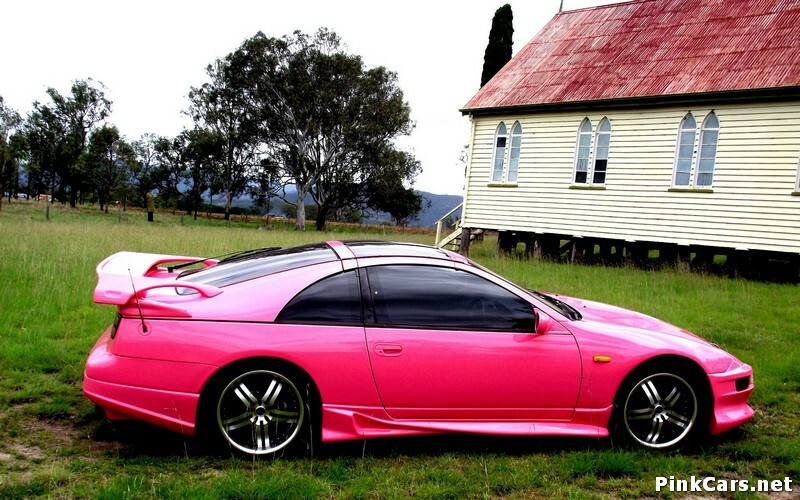 Do you drive a Pink Car? Do you want to drive one? Whether you are lucky enough to have a brand new sparkling pink porsche or you daydream at lunchtime of spraying your beloved car pink, you have reached the right place. 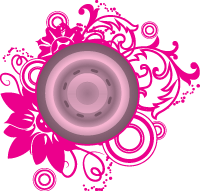 Pink Cars.net is the home of ladies motoring, we watch the 1000’s of pink-cars for sale throughout the world, showing them to you on a silver platter (as well as 20+ types of pink car accessory and pink wheels and more!) What else? You guys have been great in joining in, so you can enjoy pictures of some of your finest pink chariots in the land (thanks for submitting photos!!) or read our latest articles, journals on pink motoring – just for you. Why sure, you can join us! More than anything we are a community here, so are you going to come join us on facebook? (Click here) we are accepting new members! Where are you living? 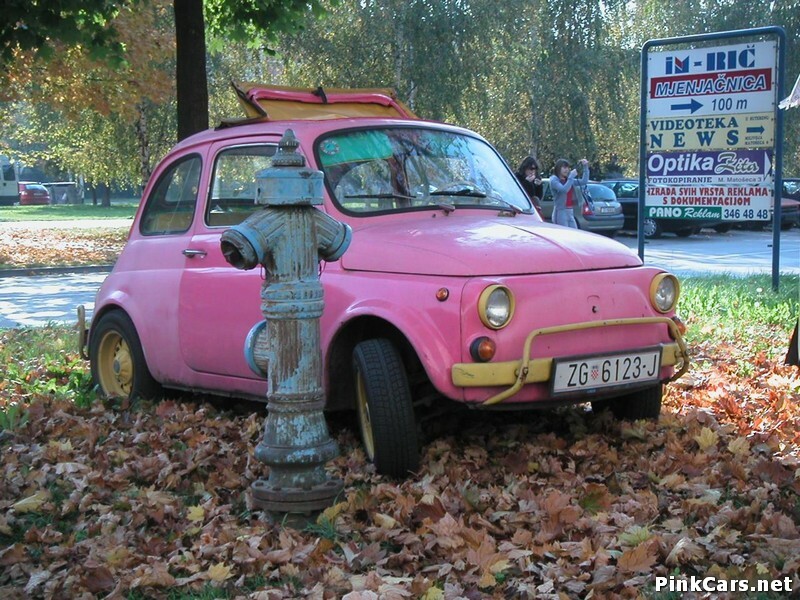 We started PinkCars.net from London, England, but we are steadily expanding and quite likely have a selection of pink cars for sale in your country, county and maybe even your town! Have you bookmarked us yet? 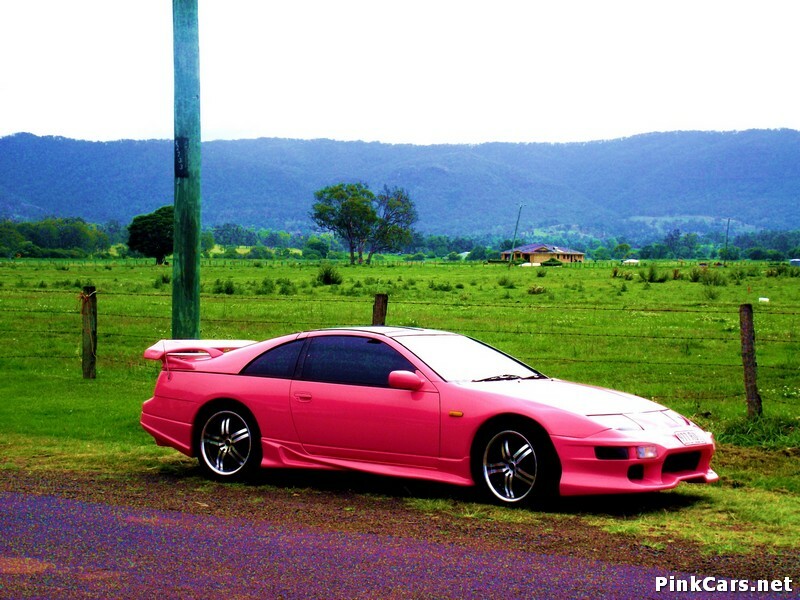 Might be a good idea, as well as a great way to find a used or new pinkcar, we also do lots of research into the best car insurance for ladies, the best way for you to get your “normal” car spraypainted pink, you will probably also like our community galleries, you lot have been fantastic in showing us your pink rides! Lots of Ladies join us every week on facebook, whether its checking out handbag cover on insurance or sharing stories, its a great place to relax! Do you love pink? We do.We have pink cars, pink bedrooms, pink mobile’s, we are quite passionate about pink. Do you think people (girls?) go too far with the pink-thing? Would your world be painted pink if you had enough time (and enough handsome decorators)? Have YOUR say on our facebook wall. Just show me the pink cars! 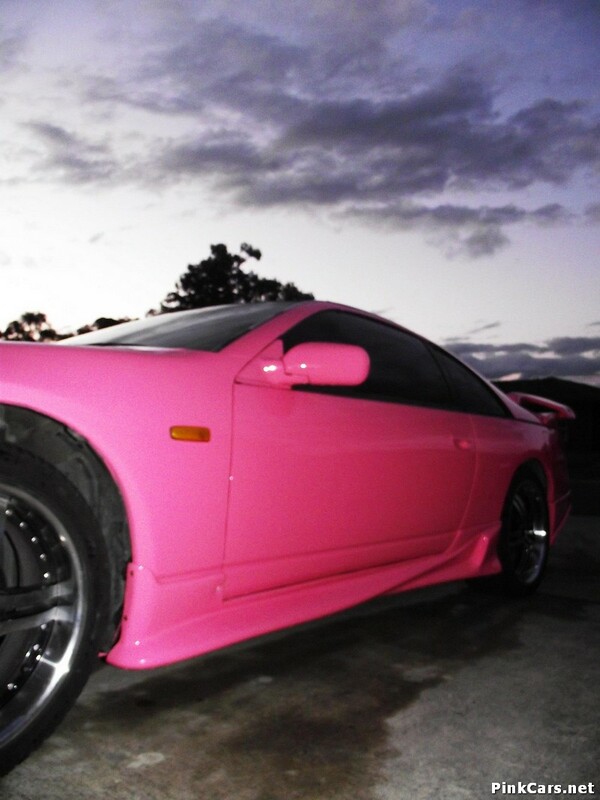 You just want a pink car? To find your ultimate pink-mobile simply click ‘pink cars for sale‘ from the right hand menu, that will whisk you away, flutter you over the horizon and bring you some of the lovely pink cars for sale at this very minute.